What’s a busy mom to do when life is crazy but she still wants to get a quick & healthy dinner fed to her family? With kids’ sports and activities in full force these days, it can be a tough thing to do! So if, like me, you have a child in baseball, or any sport for that matter, you know that you have to devote a minimum of 3 hours, 3 days a week to this all-American pastime. 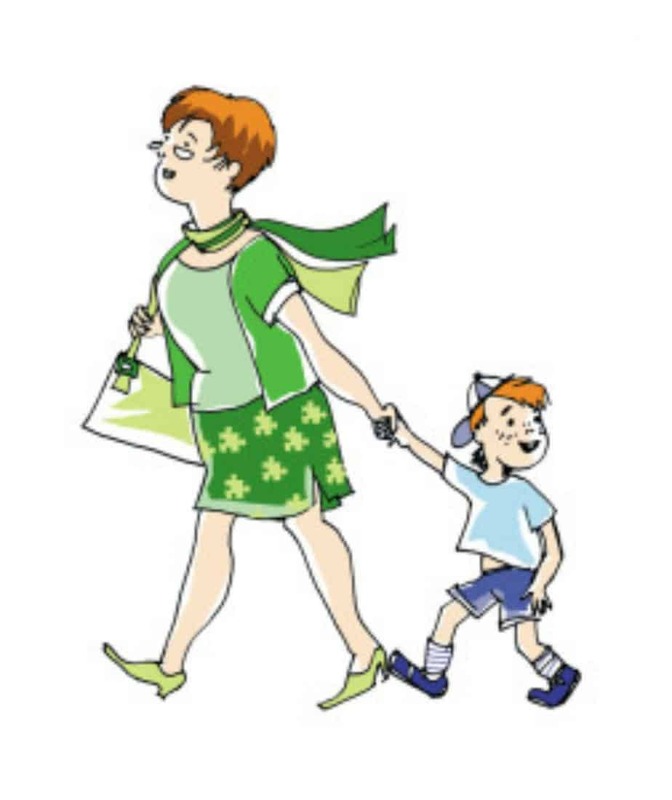 Between the picking up, getting them outfitted, dropping them off, watching them, cheering them on, taking the pictures, socializing with the other parents, and driving them back home, there really isn’t much time to prepare a quick & healthy dinner. So I did my research on the internet, my cookbooks, and even my fellow frazzled sports moms, and found 10 quick & healthy dinner ideas for the frazzled sports mom (That’d be me!). Of course, fast food comes to mind very quickly on sports/activity nights. But being parents and role models, we must take responsibility to curb the fast food habit and put some effort into getting more creative with our quick dinner options. Keep in mind, you’ll need to prepare in advance for the week, but it will be well worth it. 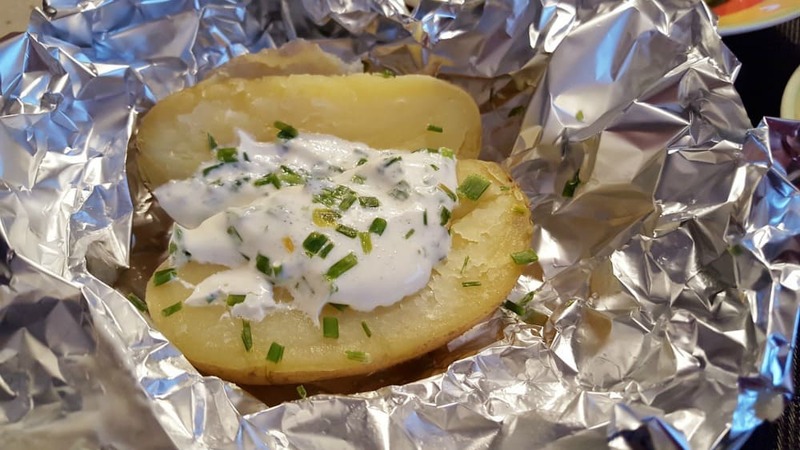 Just as it sounds, a foil dinner is one where you put all of the ingredients in a nicely folded piece of tin foil and bake in the oven. And the result is a juicy, delicious, quick & healthy dinner. Six Sister’s Stuff does a great job of rounding up 30 Delicious Tin Foil Dinners. In addition, it’s super easy, quick prep and very healthy. Pre-made and ready to eat rotisserie chickens are actually very good! 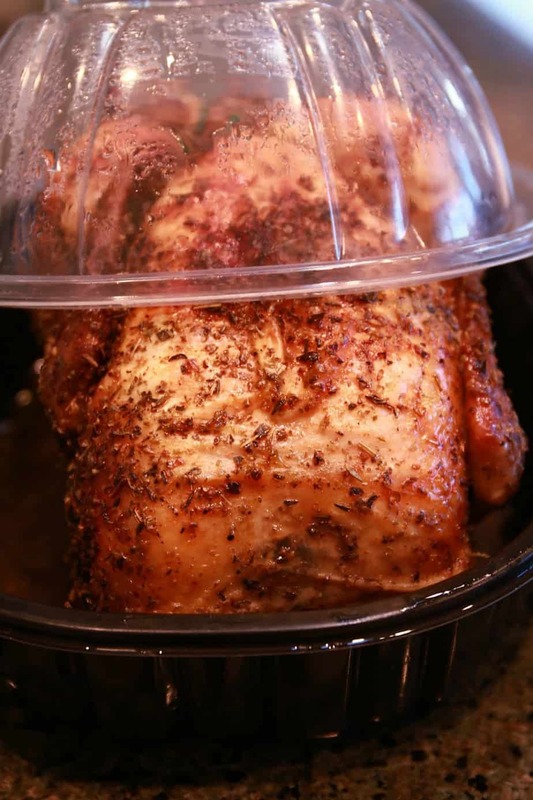 Most grocery stores carry already-cooked rotisserie chickens, ready for you to stop in and pick it up. Serve this, along with a salad and some french bread and you’re meal is complete! Probably the easiest and quickest recipe you can make. Throw in some already prepared meatballs and parmesan cheese, add in a quick salad and some garlic bread and you’ve just provided your child the sustenance he or she needs to play hard. 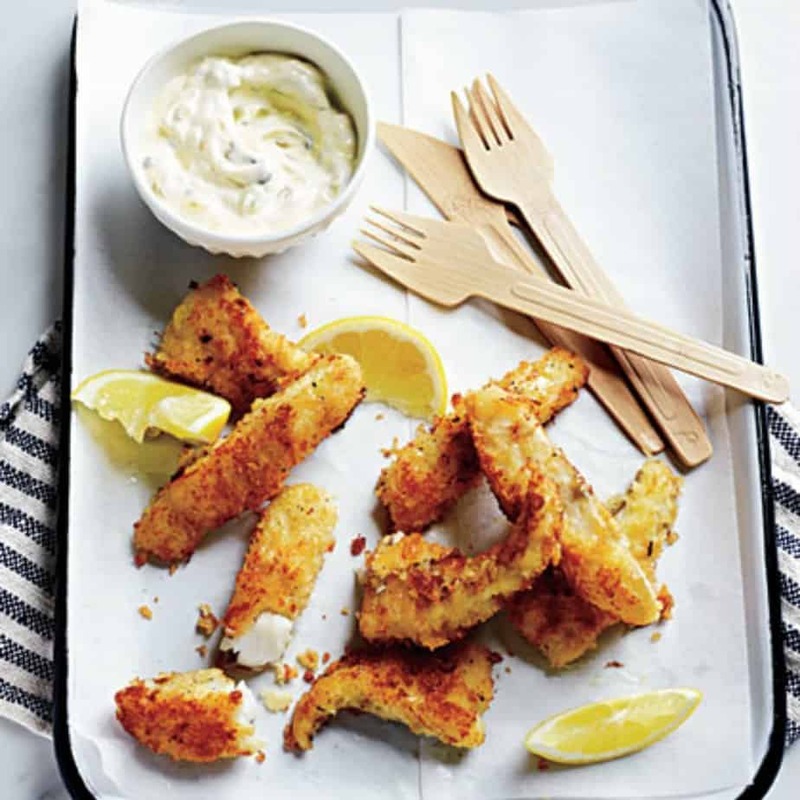 This Panko-Crusted Fish Sticks from MyRecipes.com looks amazing. Serve these up with some quick steamed broccoli and rice and you’re good to go! 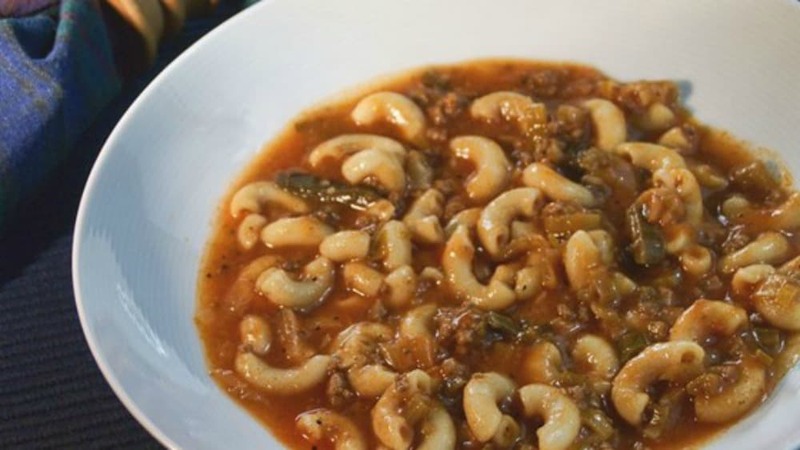 My Mom used to make goulash when I was a kid. To me, it was the best thing ever because it was a meal in a bowl. Serve it with a salad or some other veggie that your child likes, throw in an applesauce chaser, and you can still get your kid to the field on time. 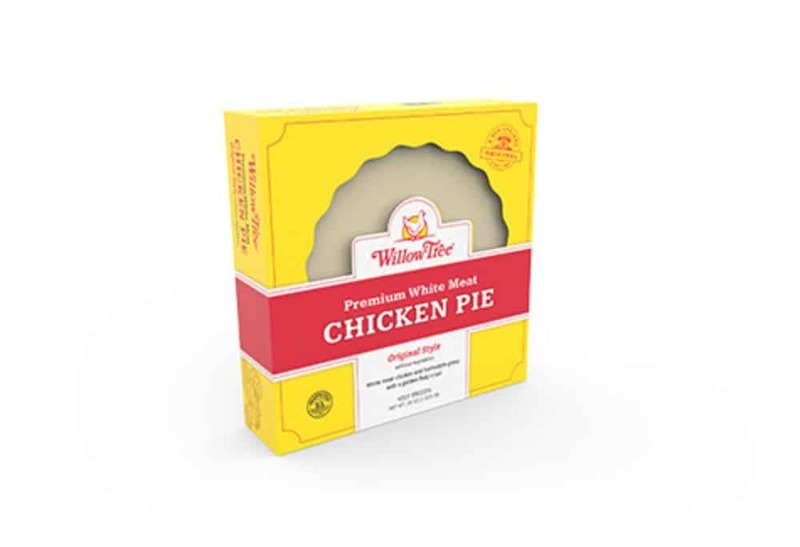 I’ve found these pot pies locally at Walmart and at Weis Grocery Store. So, if you find them, stock up on them, and also tell me where you found them. Along with a side of rice and some corn, this pot pie will have your entire family satiated. Just make sure you divide the crust up evenly! My family fights over that crust. Bento boxes are very cleverly sectioned boxes that you can buy for your kids lunches. Basically any sectioned, preferably covered container will work. I found a whole slew of bento box containers on Amazon, some are disposable and some are reusable. Prepare them in advance and throw them in the car with your kid. 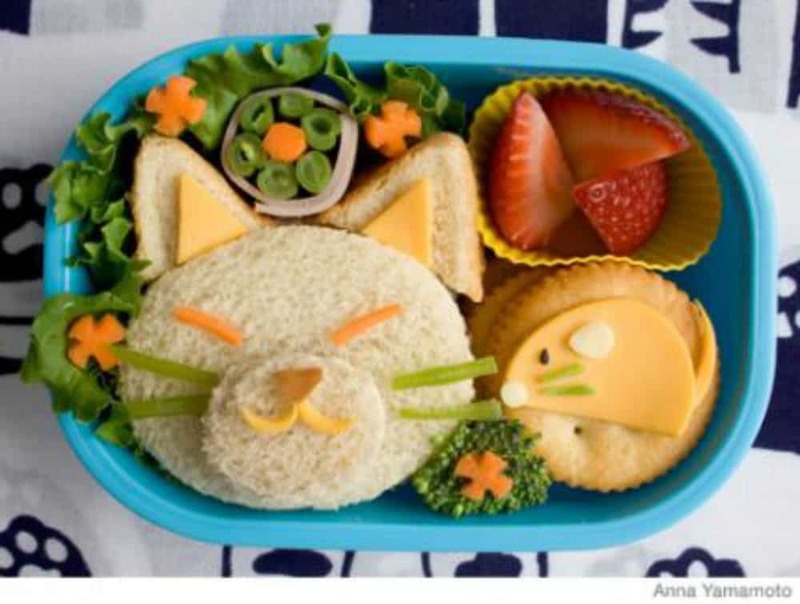 Here’s a great roundup of 23 Easy & Adorable Back-to-School Bento Box Lunches from CommunityTable.Parade.com. Yes, I know it’s more of a lunch than a dinner, but it’s still healthier and more satisfying than a few chicken nuggets and some fries from McDonald’s. Sometimes I forget that if I prepare in advance, I can have a delicious meal all ready for me and my family whenever we’re ready to eat it. 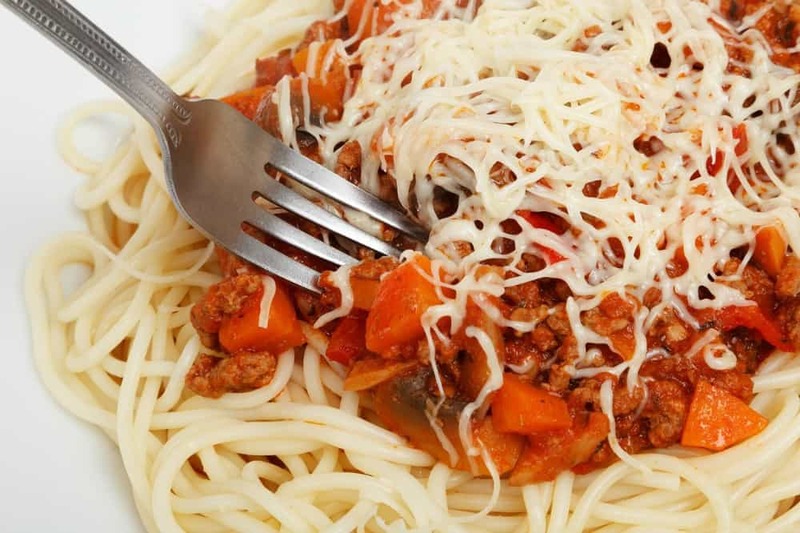 Slow cooker meals are just the ticket! Here’s a great selection of slow cooker recipes I found on Pinterest. And, if you’re in the market for a new slow cooker your best bet is to shop on Amazon or Groupon. Click my affiliate link here=> for Amazon Slow Cookers and here=> for Groupon Slow Cookers. 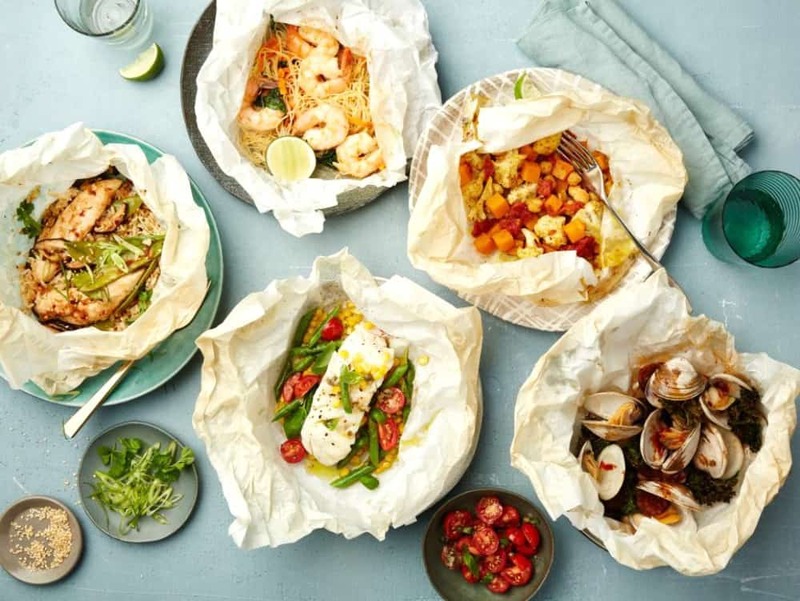 This is similar to the Foil Dinner idea but using parchment paper instead of tin foil. Everything is tossed together into the parchment paper and stuck in the oven to cook. I found a roundup of these delicious looking parchment paper recipes on BuzzFeed.com. If all else fails and you didn’t get a chance to prepare something in advance, you still can go to a fast food restaurant and order something healthy. WebMD published a list of 21 Healthier Fast-Food Meals. Print this out and keep it with you in your car for whenever you’re on the run. Bookmark this blog post for those times that you just can’t even think straight because you’re so darn busy. Or post up a weekly dinner schedule and include some or all of these ideas. And if you need more quick & healthy dinner ideas, click on my Amazon affiliate link for a great cookbook: The Healthy Make-Ahead Cookbook: Wholesome, Flavorful Freezer Meals the Whole Family Will Enjoy. Because when you’re in the throes of sports activity pandemonium, it’s a challenge to come up with something on the fly. For more ideas, especially when you’re on the go and can’t get home between activities, read our post on Quick Dinner in the Car Ideas That Don’t Involve Fast Food. 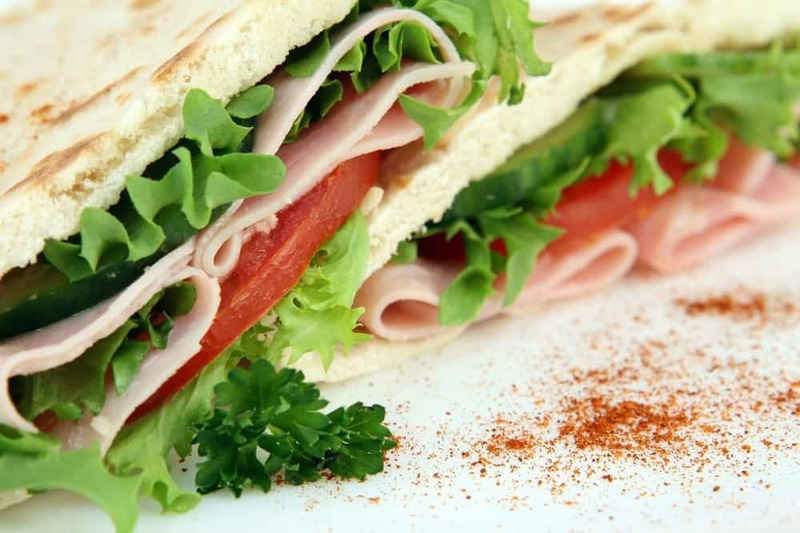 What’s your go-to quick & healthy dinner when you’re on the go?